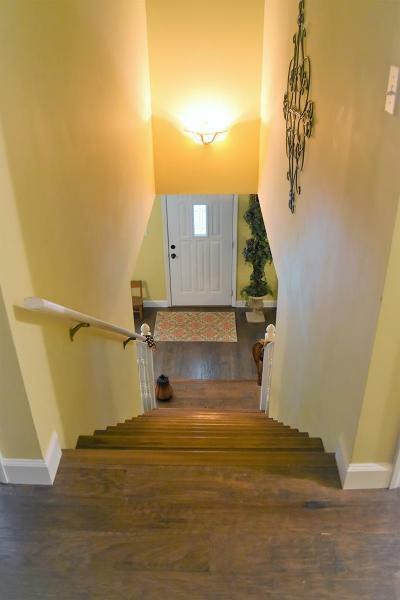 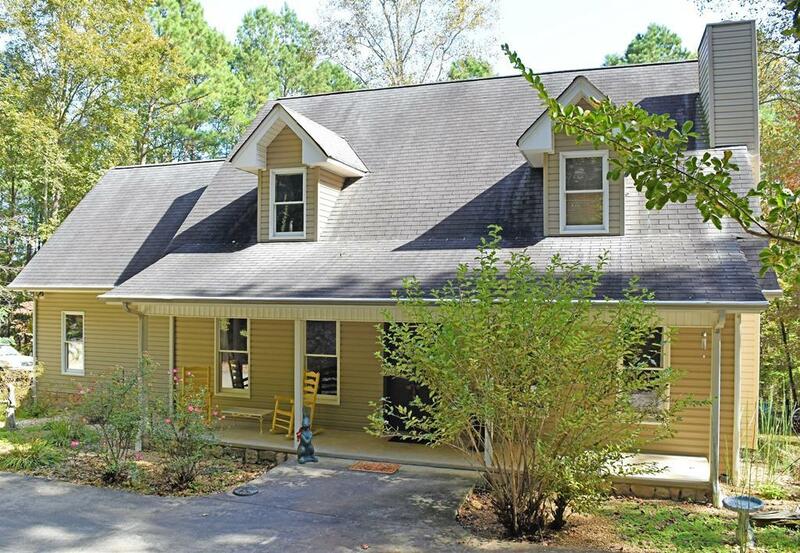 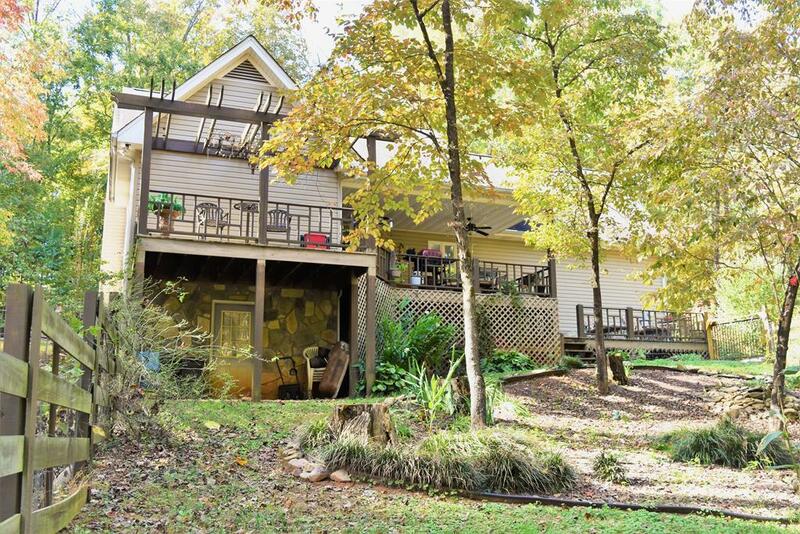 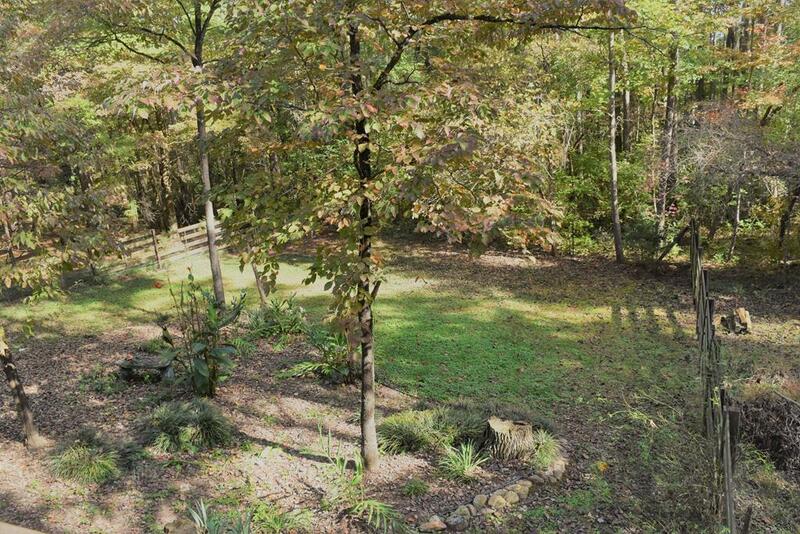 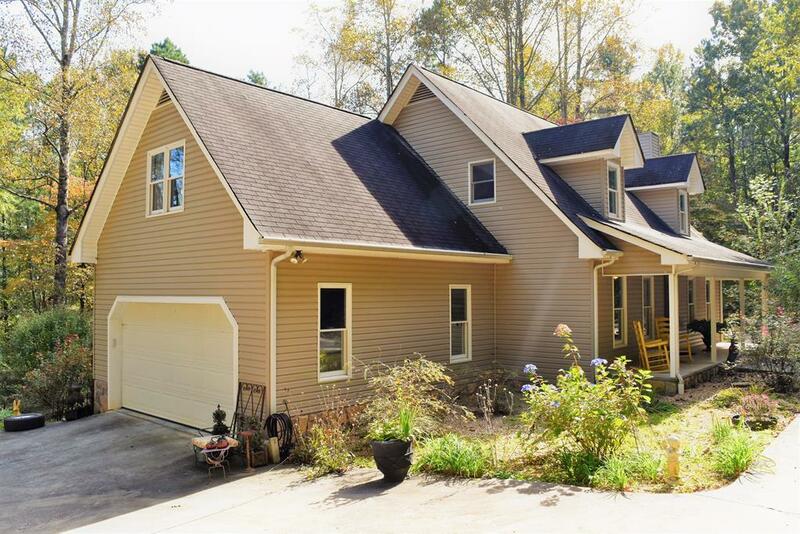 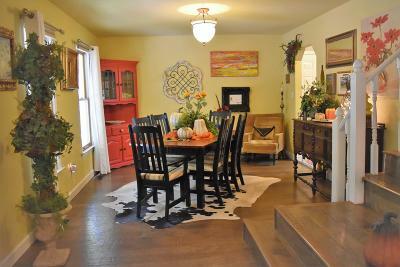 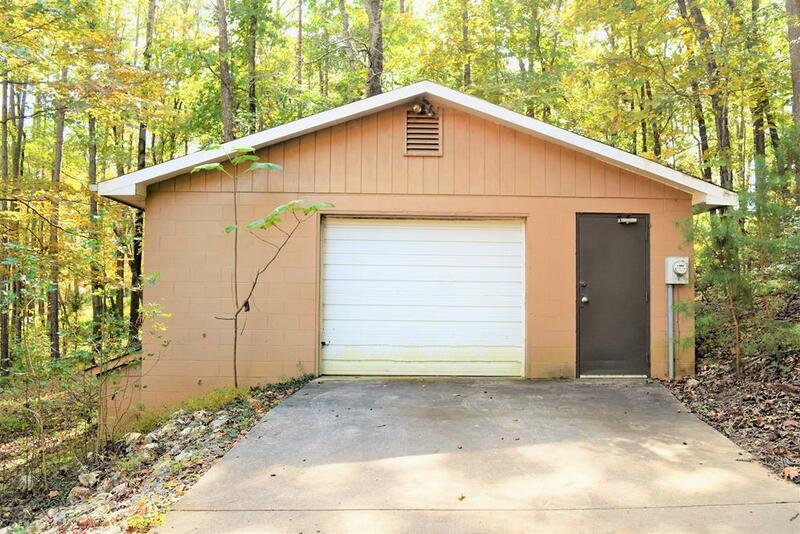 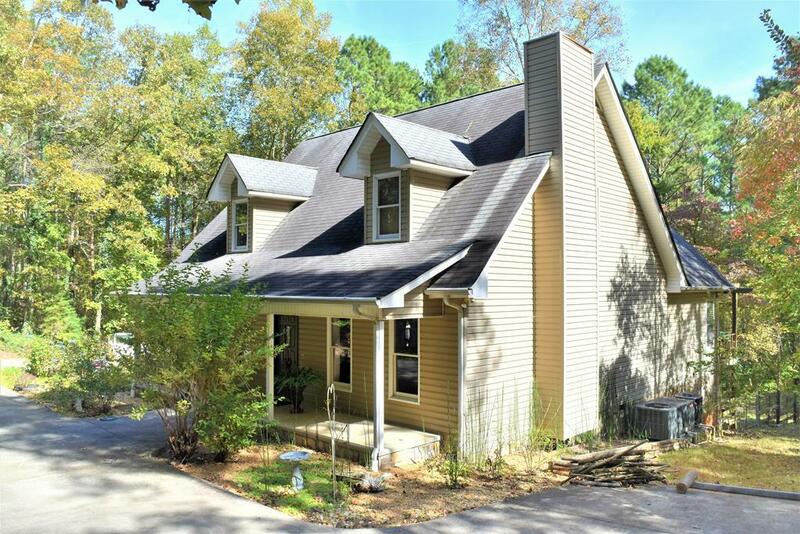 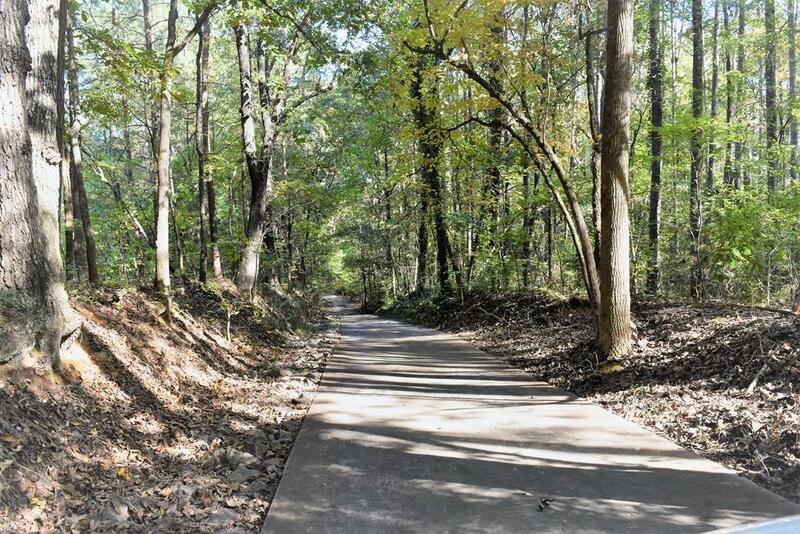 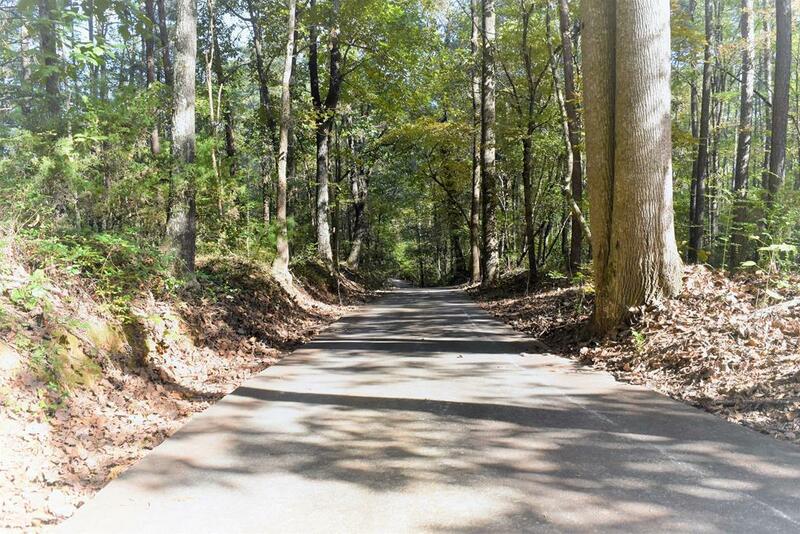 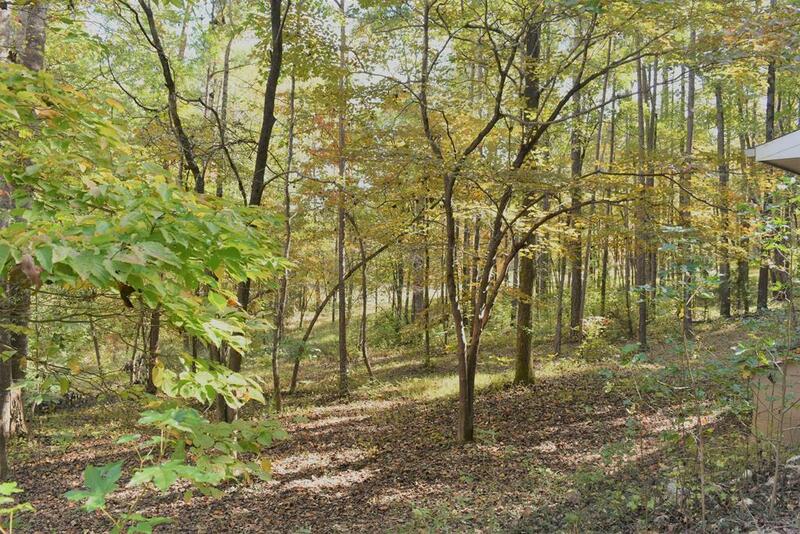 BEAUTIFUL, READY TO MOVE IN, CUSTOM BUILT HOME ON 5 ACRES 10 minutes from the city of Dalton!!! 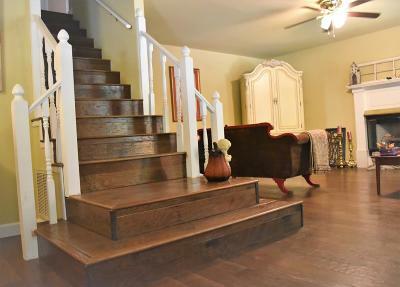 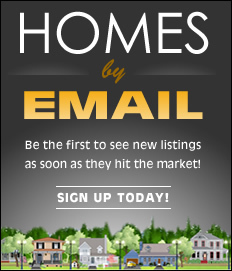 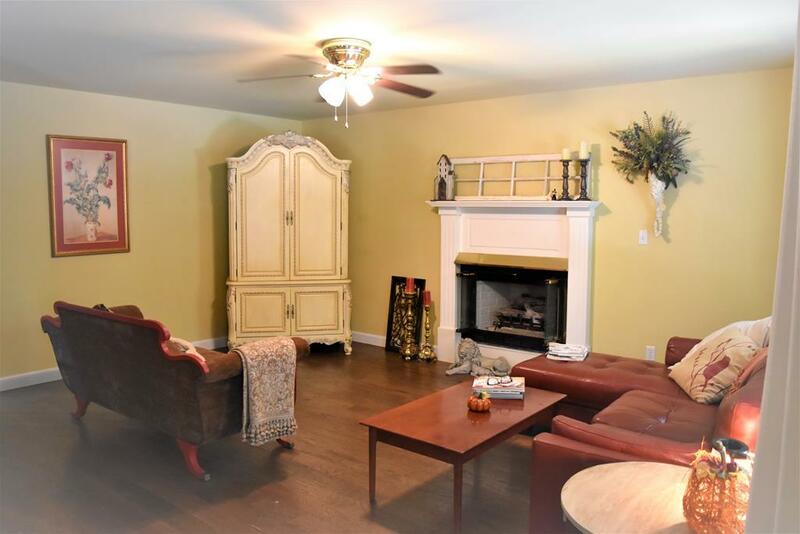 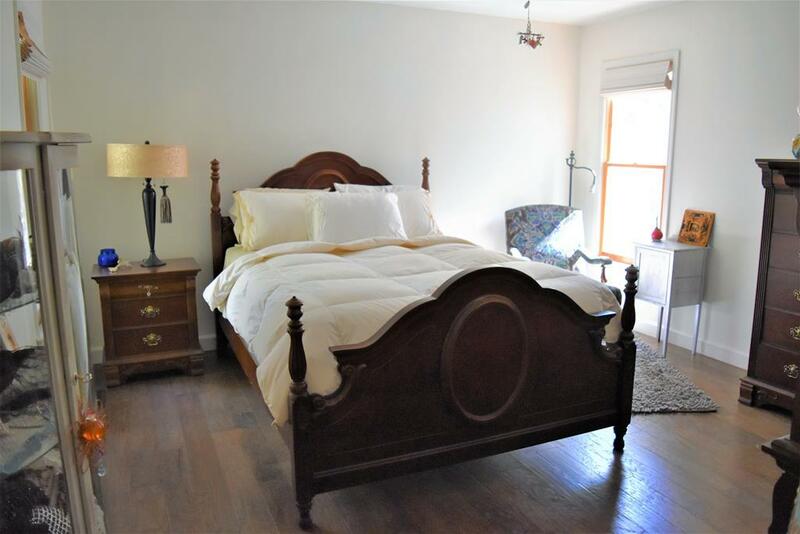 This 2 story home features 3 bedrooms and 2 full baths. 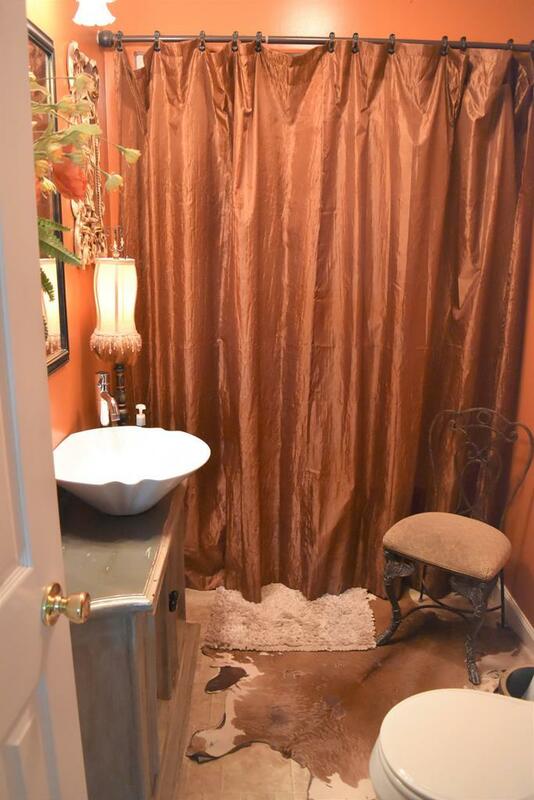 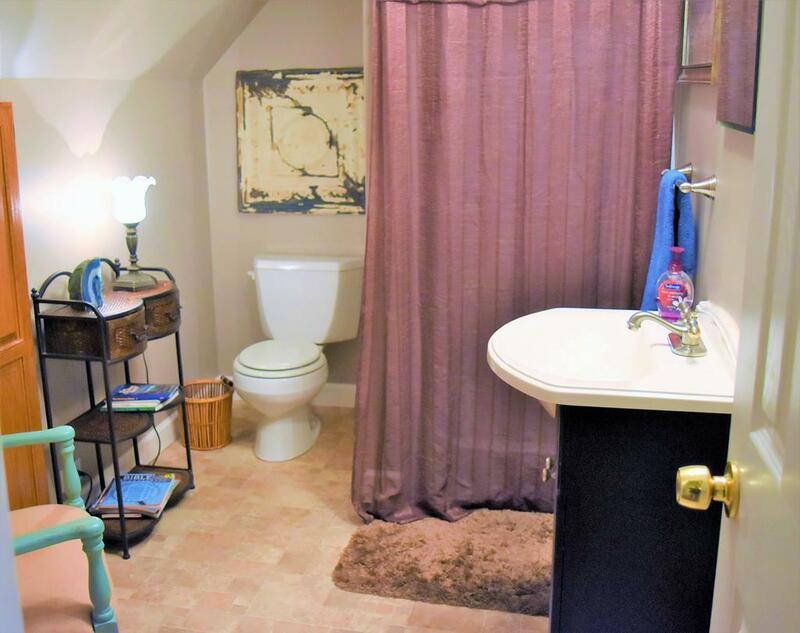 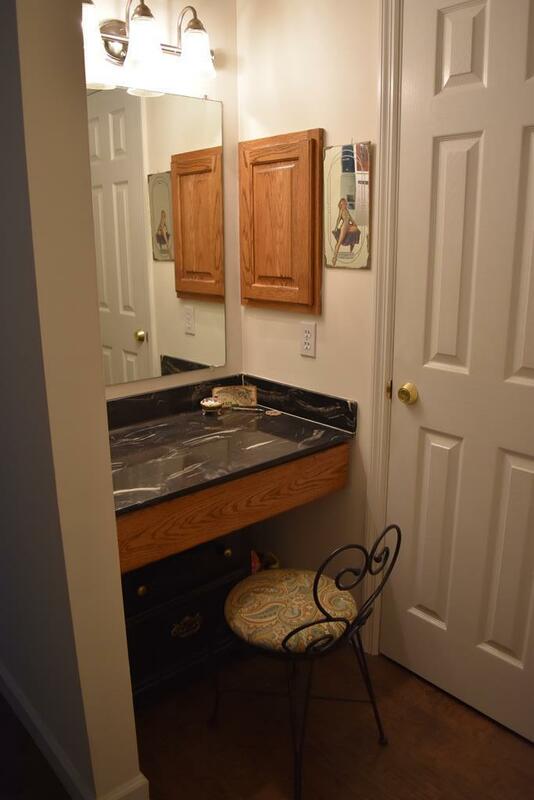 Master room, which includes a vanity section, is on the main floor. 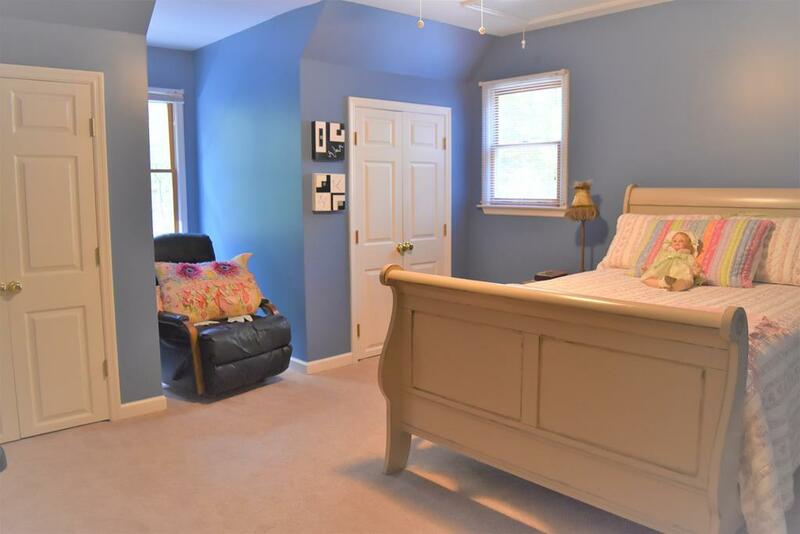 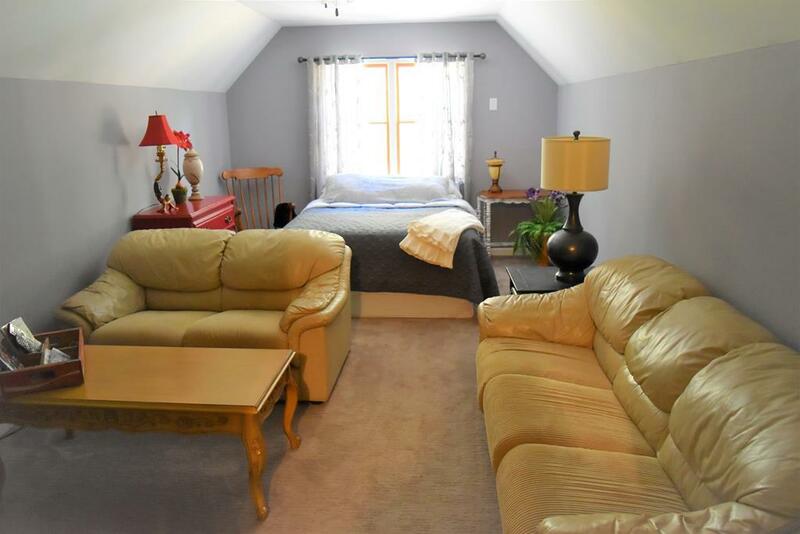 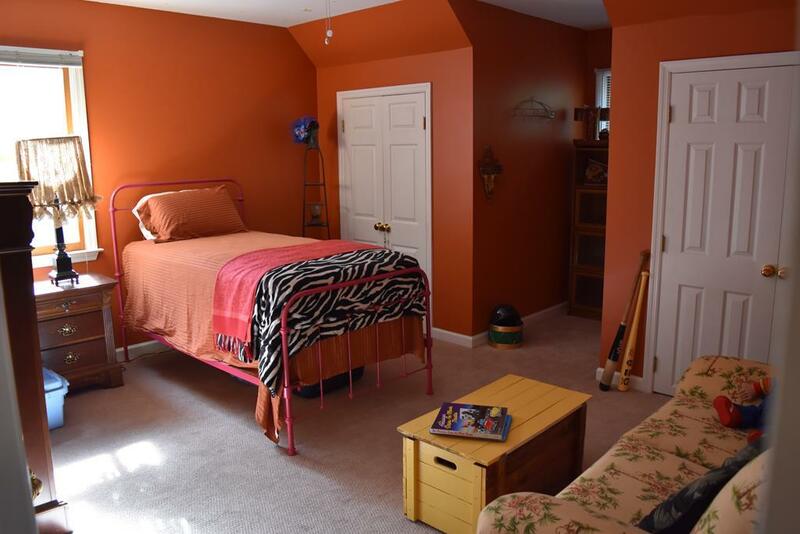 2nd floor has a large bonus room that has potential to become a 4th bedroom. 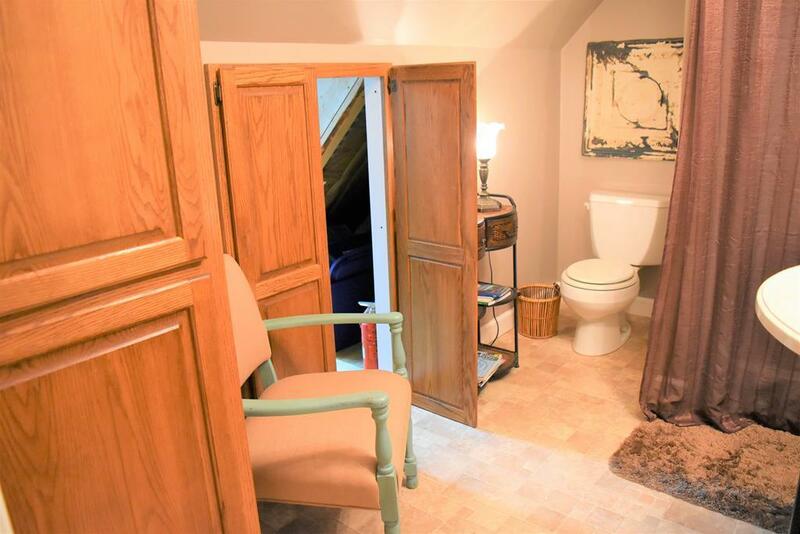 All bedrooms have their own large walk-in closets with lighting. 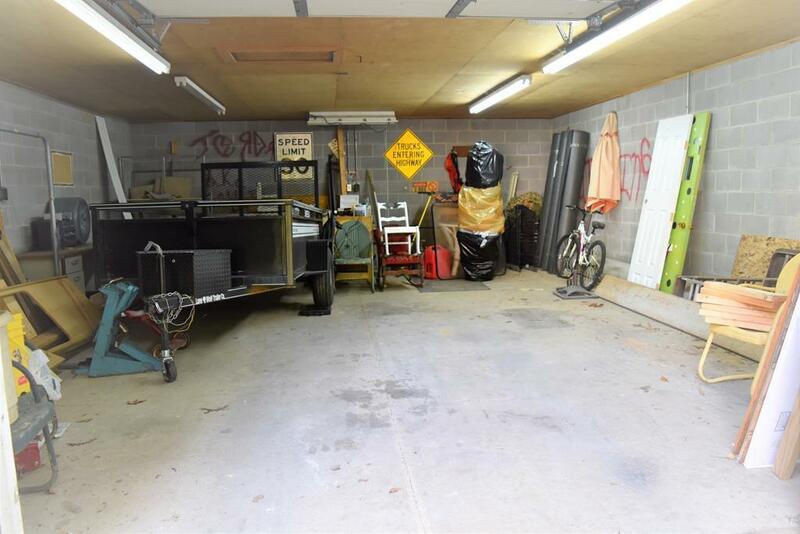 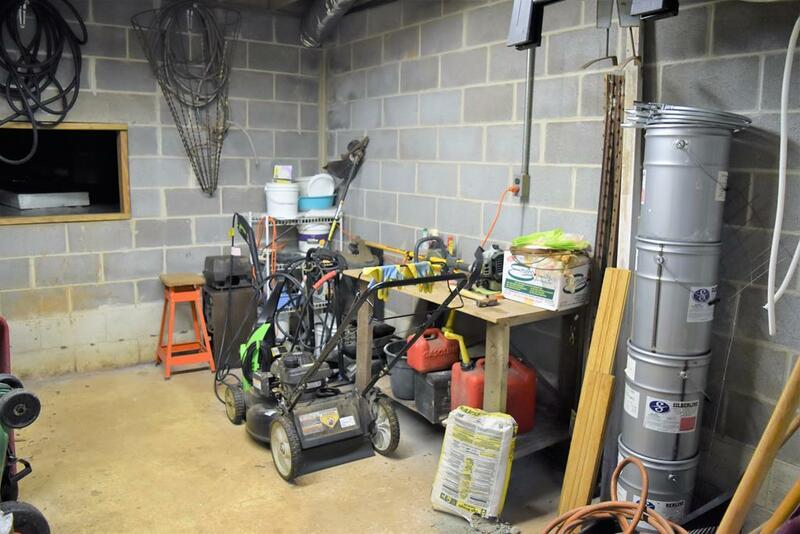 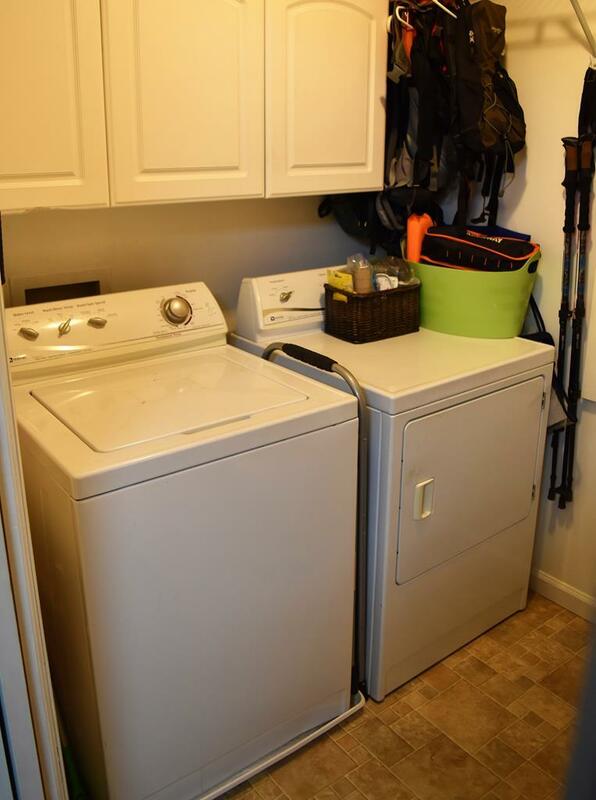 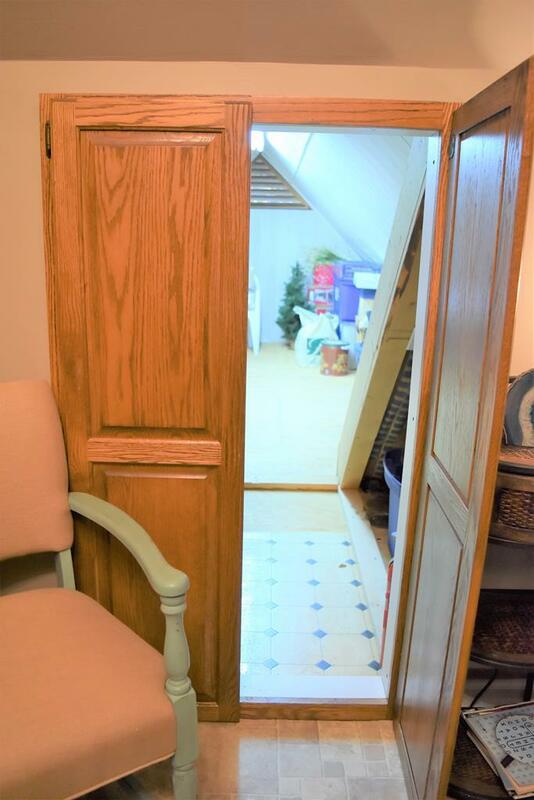 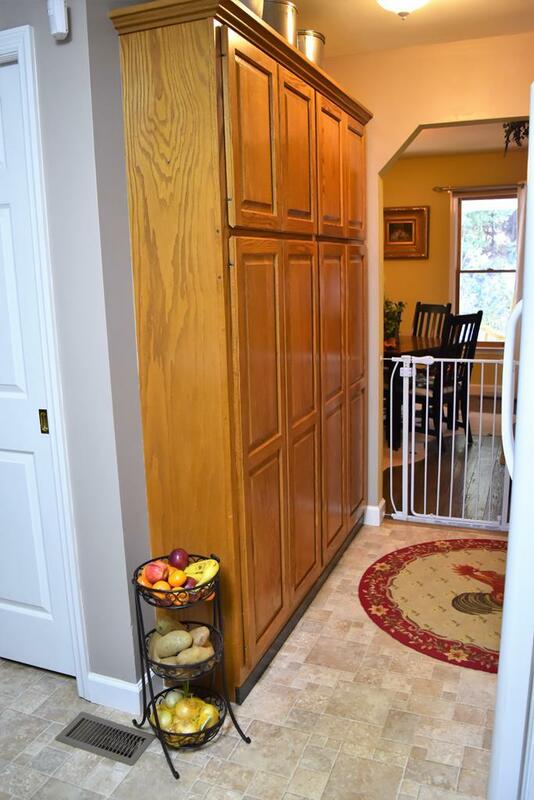 Plenty of storage space found in unforeseen areas. Living room has a gas log fire place and is open to the dining area. 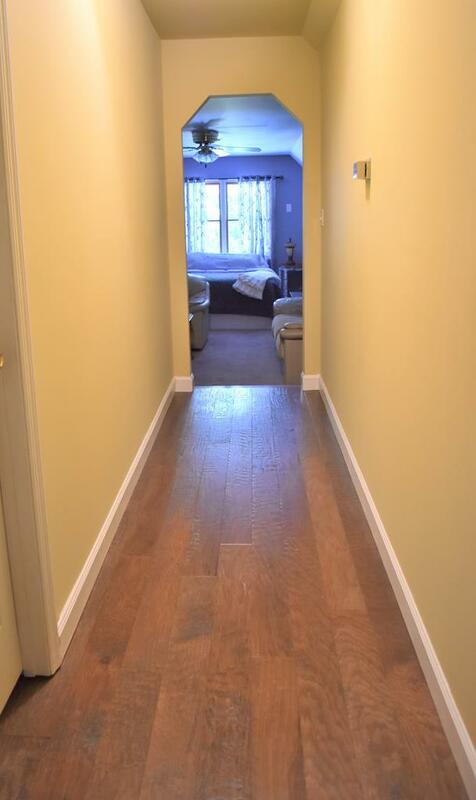 Both have hardwood flooring. 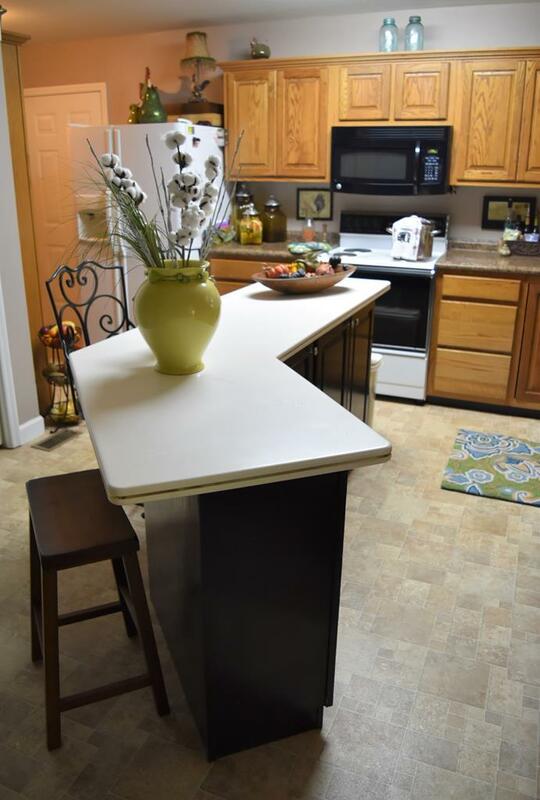 This home has an amazing kitchen with a removable island and corean style counter tops. 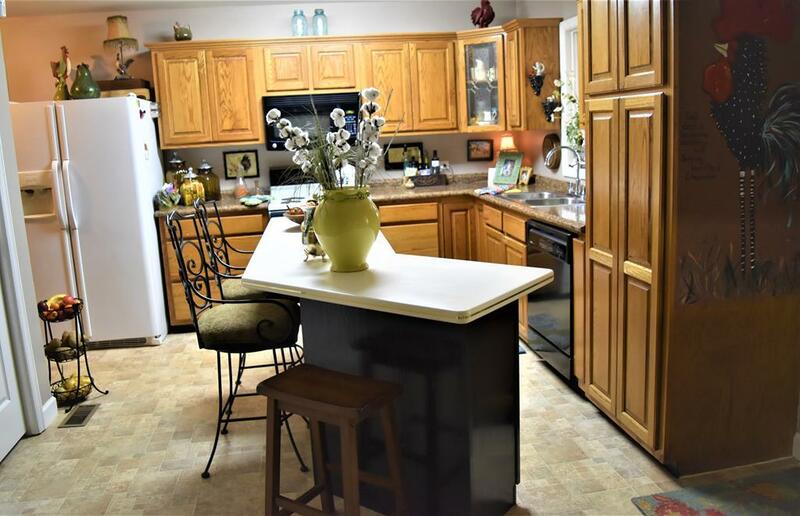 Cabinet space is in almost every inch of this beautiful kitchen. 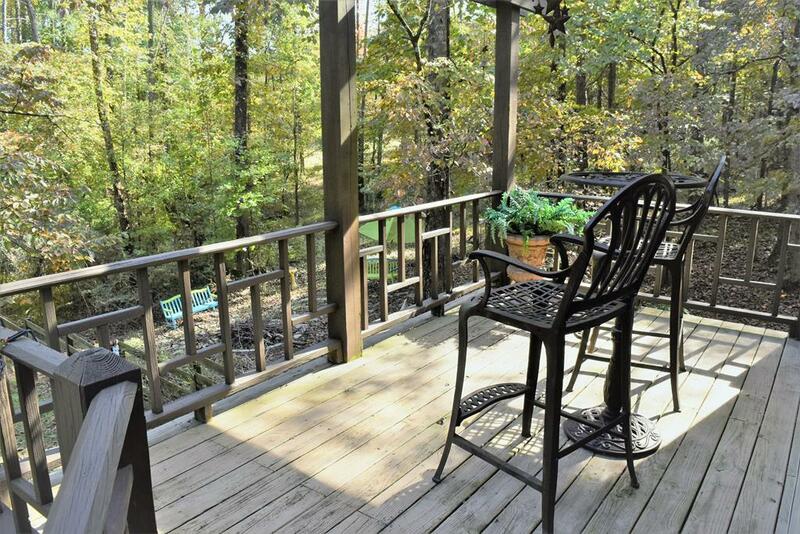 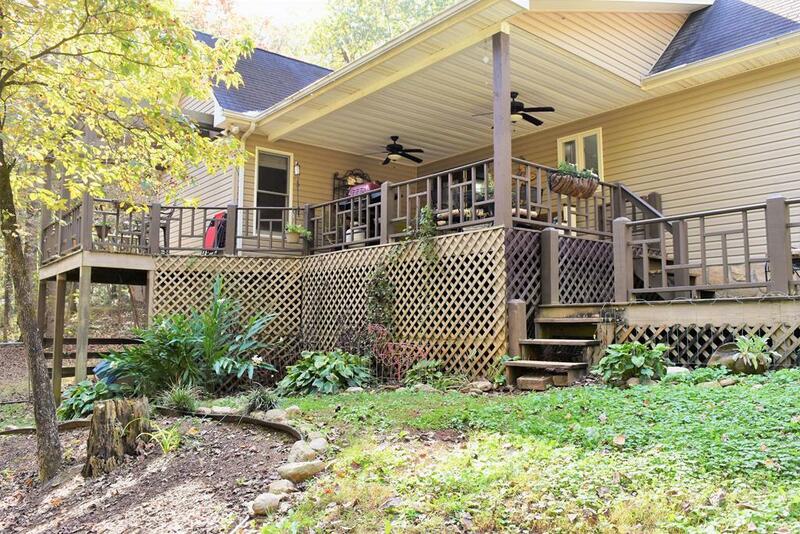 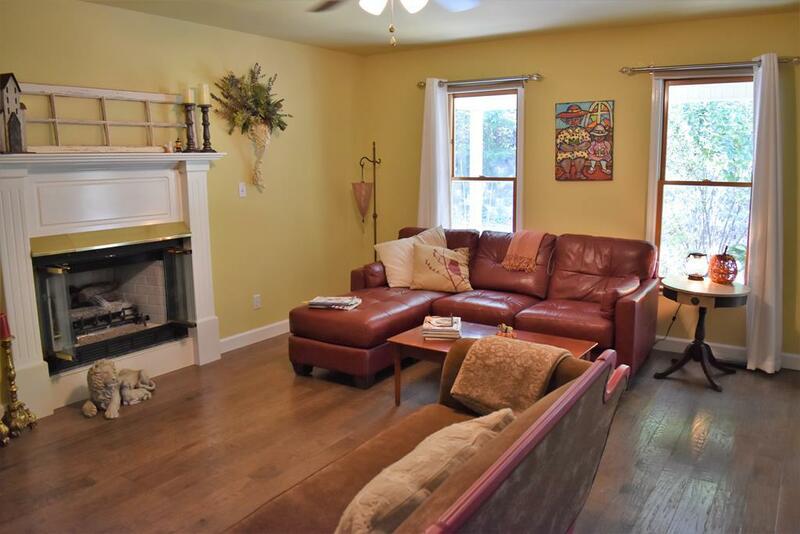 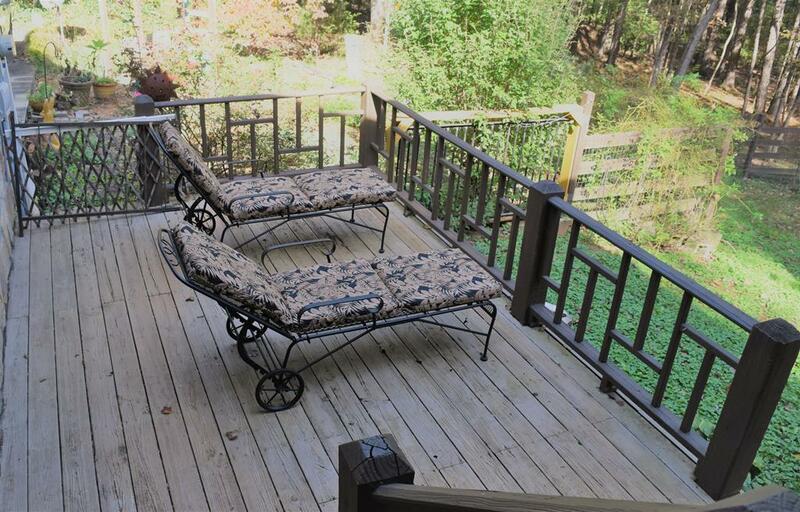 This home offers a private and relaxed atmosphere right from the porch.